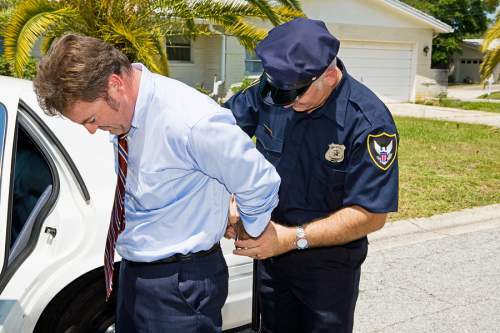 We represent many first time offenders charged with misdemeanors in both District and Superior court. Call us to see if you qualify for deferred prosecution to keep your record clean. We help those is dire need of financial relief file personal bankruptcy under both Chapter 7 and Chapter 13. We are a debt relief agency. We help people file for bankruptcy relief under the federal Bankruptcy Code. We can help your resolve your credit card debt. 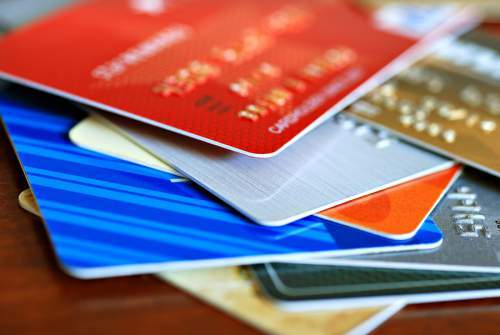 We also defend credit card lawsuit for those served with a civil summons. Attorney Jason D. Witt has handled over a thousand matters in traffic court including speeding tickets. accident cases, reckless driving, and DWI. We have experience in both District and Superior Civil Court.